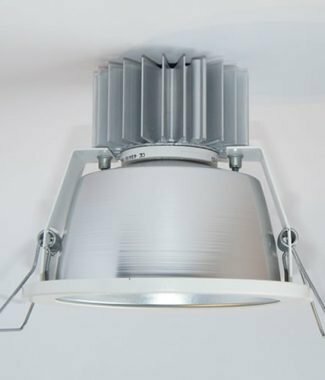 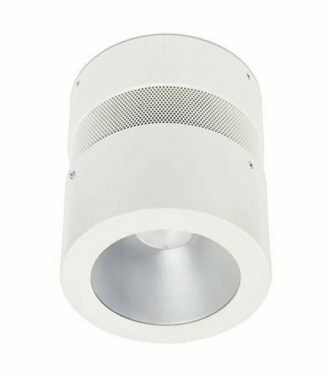 PLUTO LED is a circular light panel with a maximum overall depth of only 22mm, allowing access to the shallowest of ceiling voids without needing any excess void for ‘lift and tilt’ fitment space. 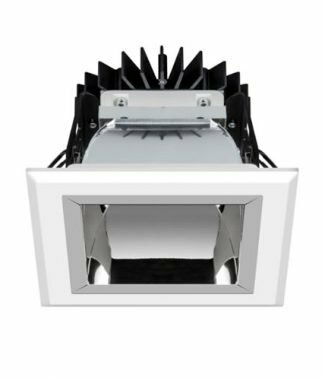 It comes equipped with ceiling retention clips for plasterboard ceilings or ceiling tiles. 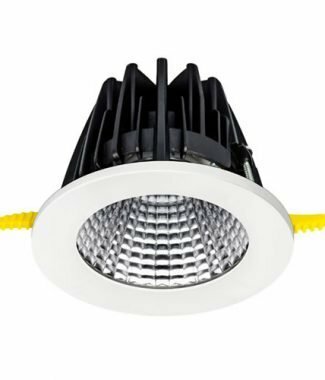 Fixed output or dimmable versions are offered including DALI, 1-10V and mains dimming. 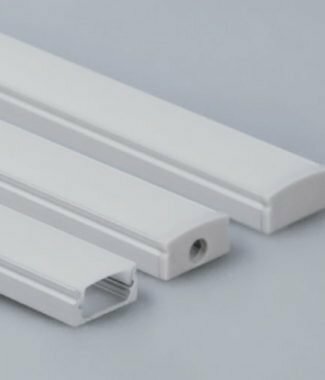 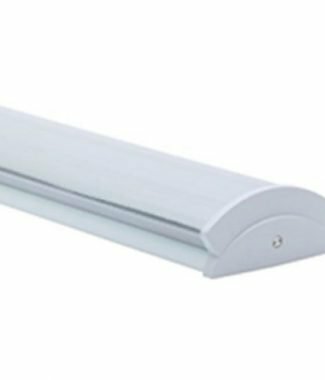 ‘Corridor function’ is possible where the luminaire is always on at 10% output, rising to 100% when activated by an external PIR. 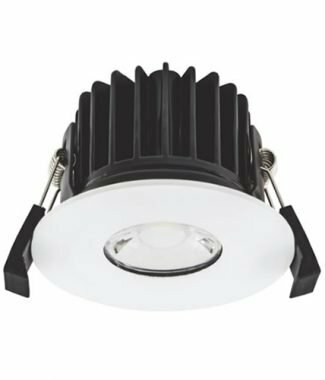 240mm and 300mm are offered, driven at various outputs and for added peace of mind Osram or Tridonic drivers are incorporated as standard.